Looking for a different way to advertise your business in Perth? 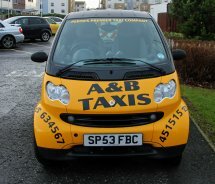 What better way to advertise your business than on a taxi? 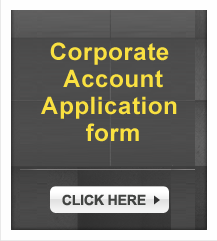 You look at any major city in the UK or abroad and you’ll see that this is a very popular way to promote your business. Taxis are on the road morning, noon and night. They are high profile, highly visible advertising tools and many of our cars are emblazoned with companies who know this is a very effective way to advertise. Taxis will be seen in the busiest places in the city. You can’t help but notice the advertising on them. Customers who have maybe misplaced something have been known to phone up and describe a taxi by its advertising. Shows how effective it can be. How many times have you sat in your own car behind a vehicle with advertising on it? You can’t help but read it! Imagine your own business name thereon and everyone else looking at it. You’ve seen these vehicles that drive round towing advertising on a trailer or the like. A taxi is more visible and on the road a lot more than these trailers are. Think about it. We work closely with the vehicle graphics guys to ensure whatever image you want to portray, whatever message you want to get across is done just right. They design the artwork and provide a proof which you’ll see and agree on before it goes to realisation. Just have a look at our own little advertising vehicle. Obviously costs are involved in advertising on taxis. 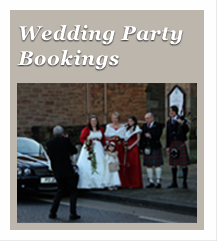 This is a very popular service and demand is high with limited availability. 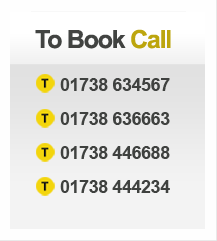 If you would care to discuss your options, please give us a call and we’ll have a chat about it. 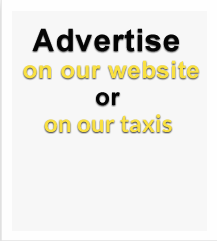 Taxi advertising – makes sense doesn’t it?